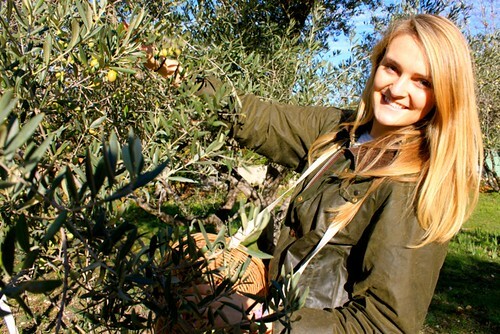 Many of IAU's students come with a desire to volunteer in the local community of Aix-en-Provence while enrolled in their program. The benefits of volunteering are similar in France and the U.S. However volunteer work in the context of a completely different culture and language offers fresh rewards and gratification. Most volunteer opportunities are only offered during the fall and spring semesters unless otherwise noted.